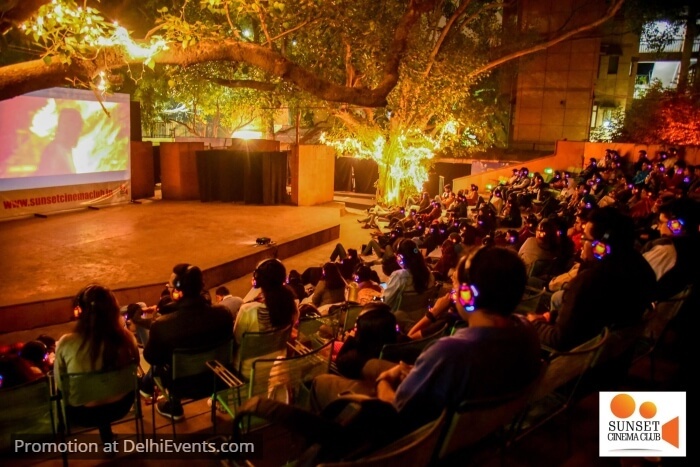 Event Description : FILM FEST "Open Air Cinema - Valentine's Special"
Delhi, Its time for cupid! Sunset Cinema Club brings you the best Rom-Coms for a perfect Date Night on the Valentine's Day Weekend. Relish these films with the perfect ambiance of SCC Peepal tree at Akshara Theatre that comprises of open air and comfortable seating with pretty lights and F&B options available at the venue.